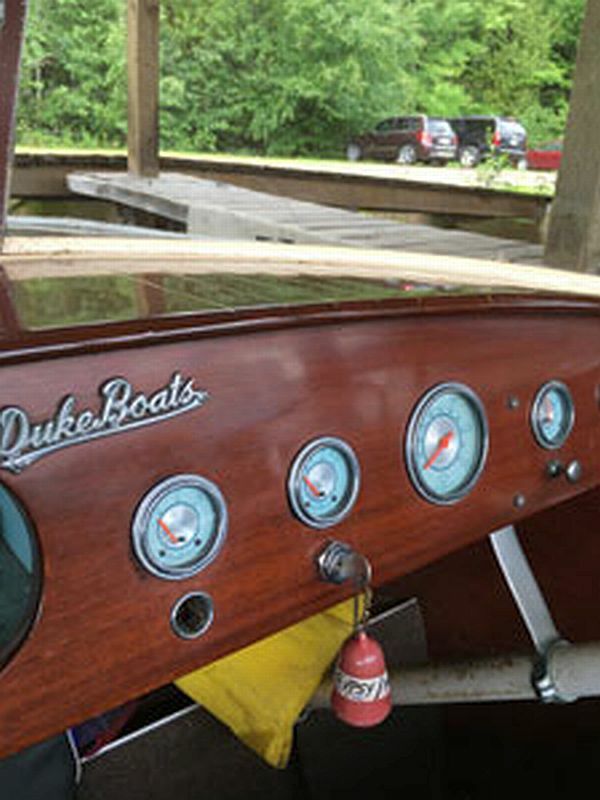 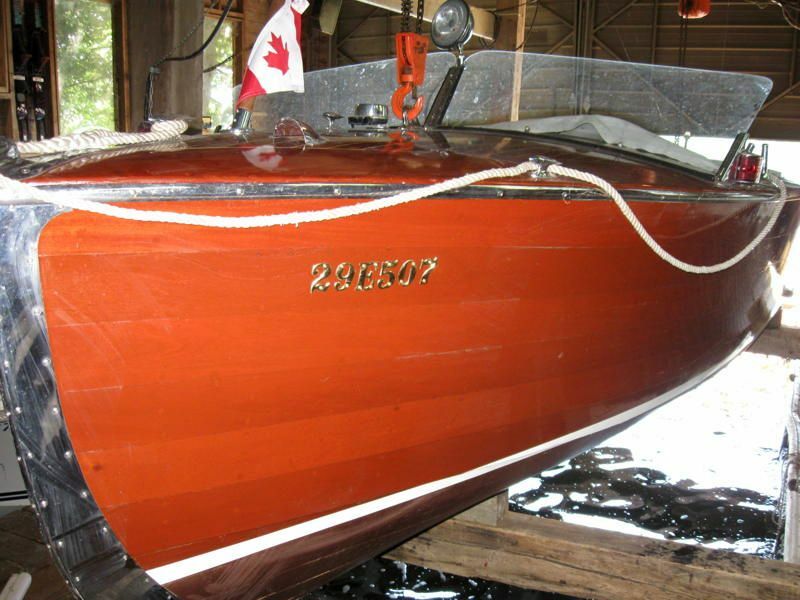 You are browsing the archive for classic boats for sale. 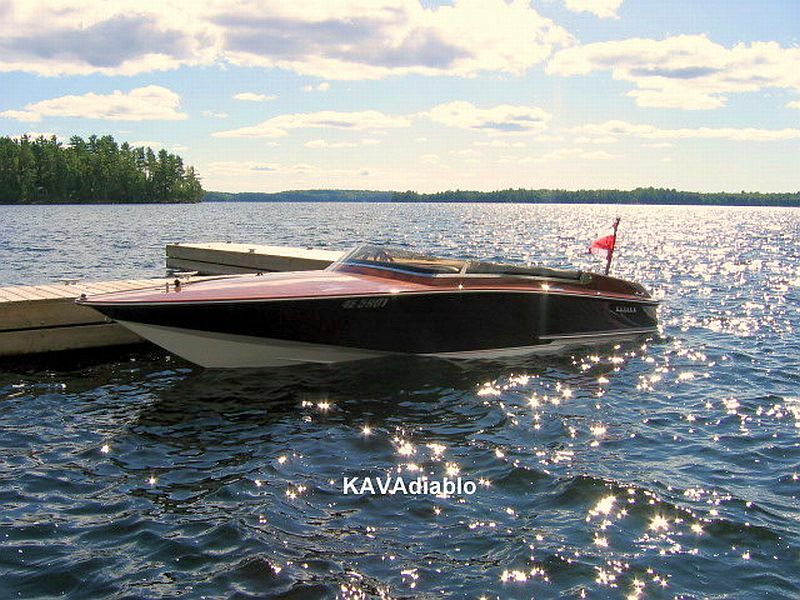 KAVAdiablo is an exciting Gentleman’s Racer that attracts attention. 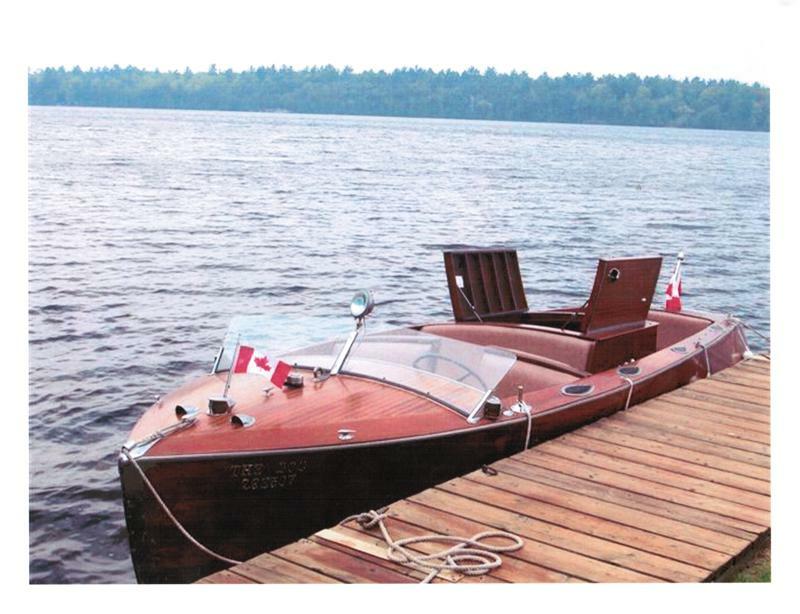 Very rare model, possibly just 3 Kavalks with 5 seat option and curved windshield from this limited production, hand-built, high quality Canadian manufacturer. 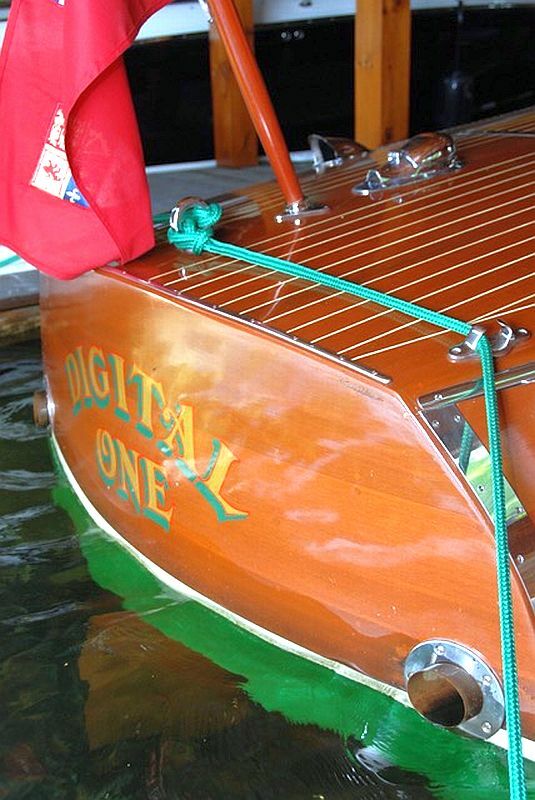 See her run on UTUBE by logging on “Kavadiablo boat”. 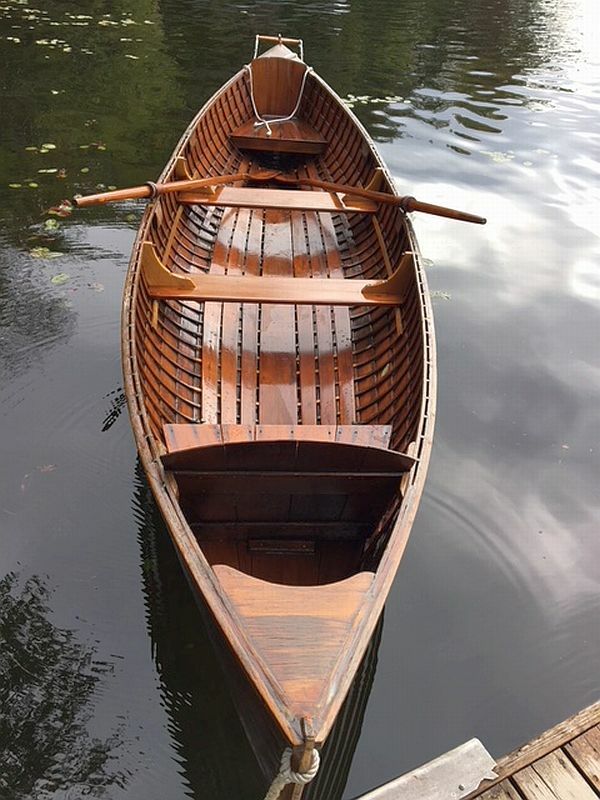 The Kavalk is in beautiful condition. 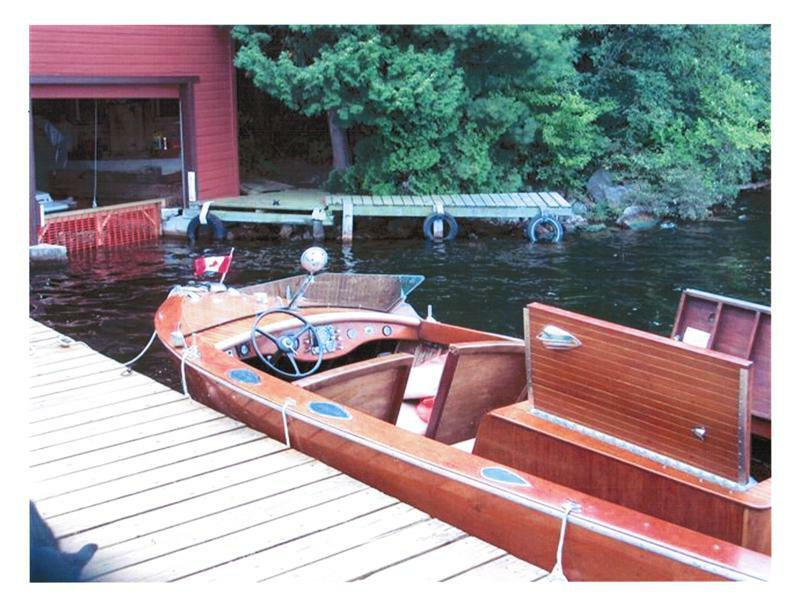 A factory refresh in 2007 with new seats, engine rebuild, decks polyurethane (not varnish) and almost new outdrive. 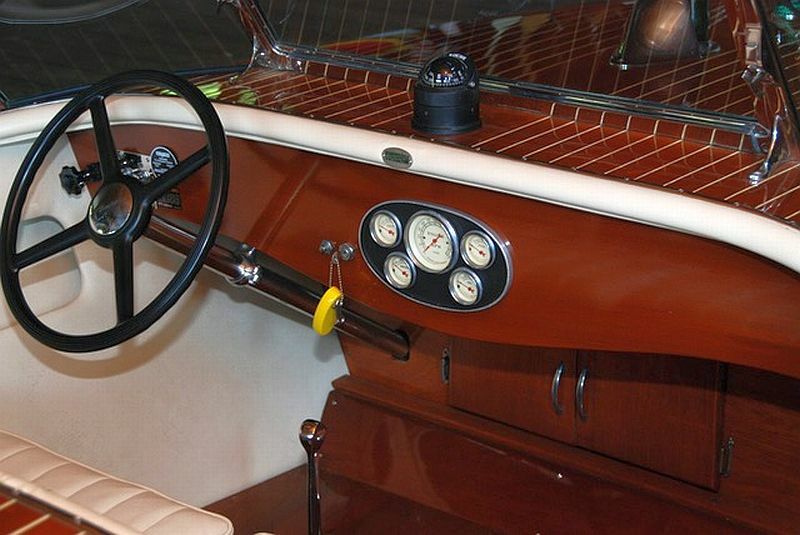 Pirelli floor. 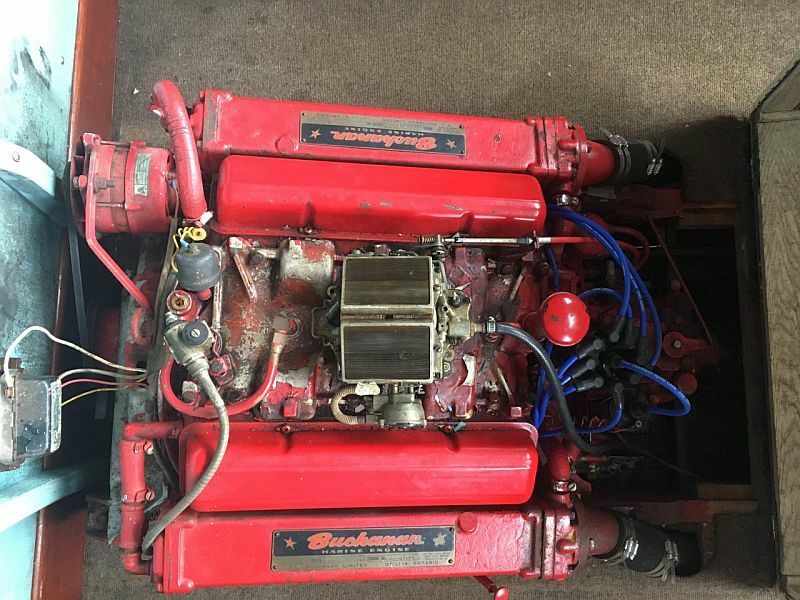 Hydraulic engine cover. 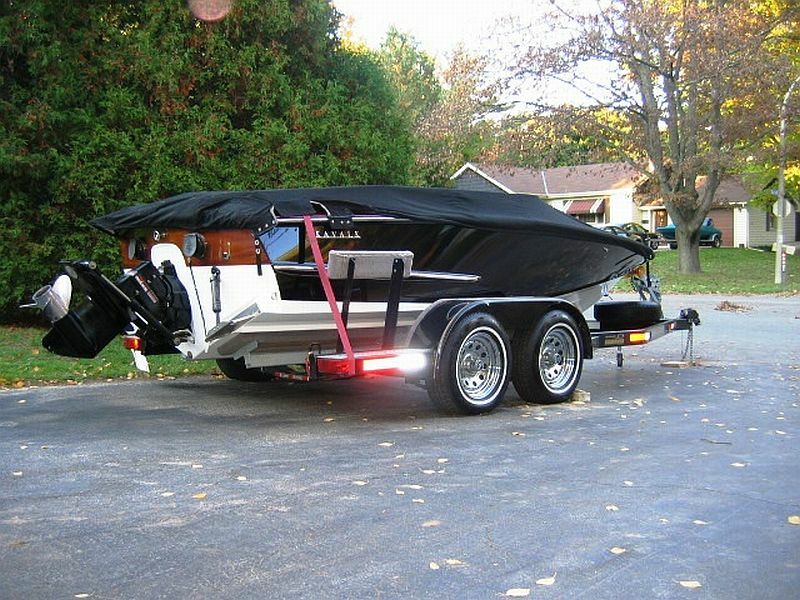 Needs nothing! 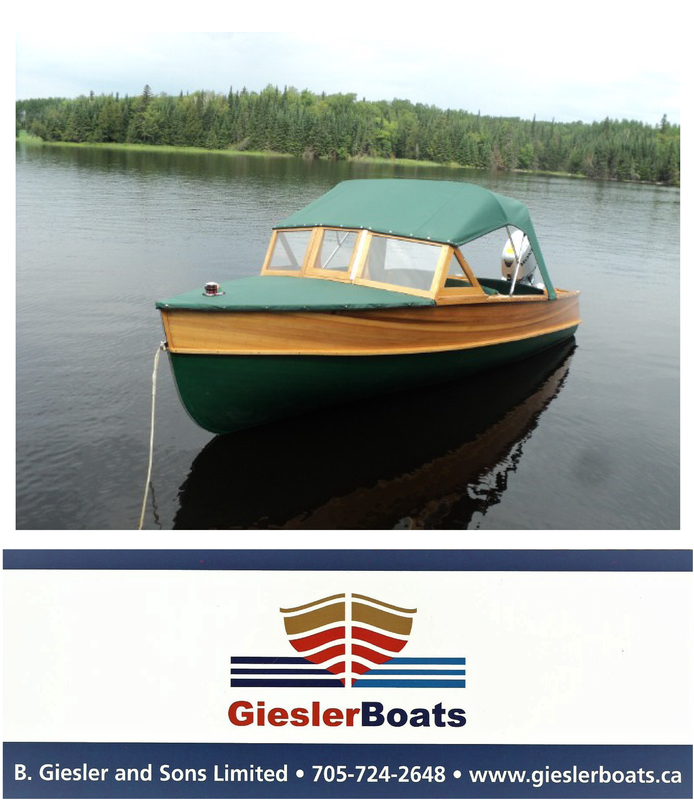 Price: $29,500 For further details and contact information, please click on the link Ad number pb855. 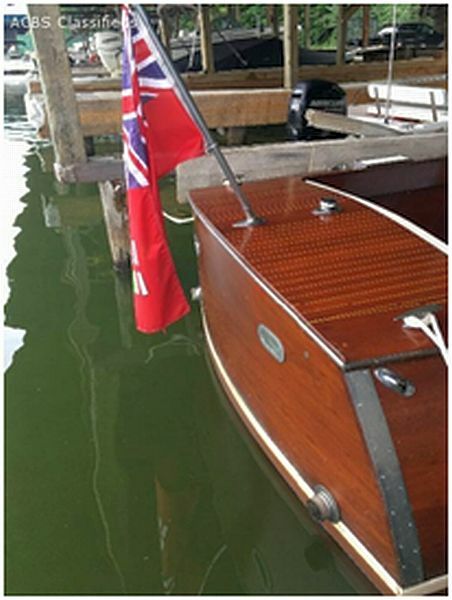 Additional photos below. 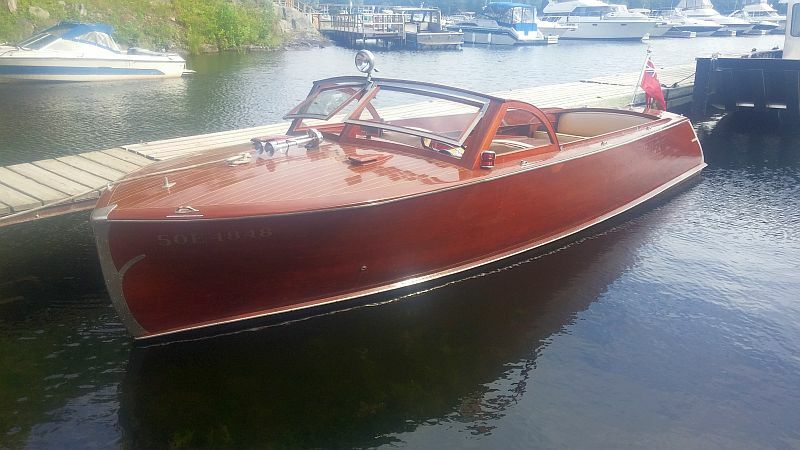 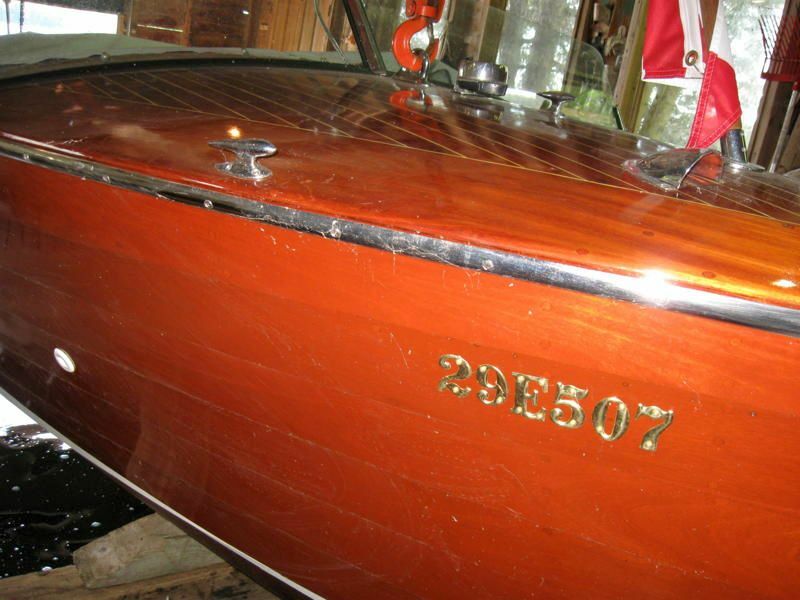 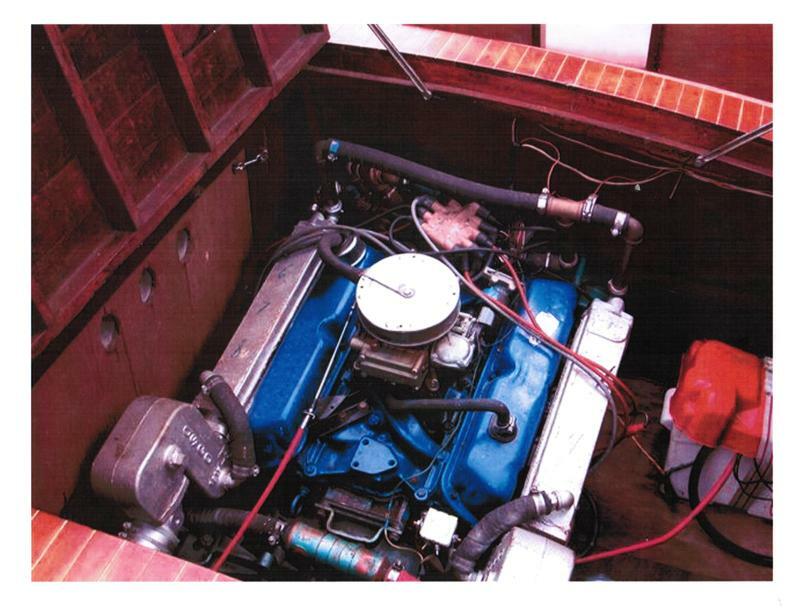 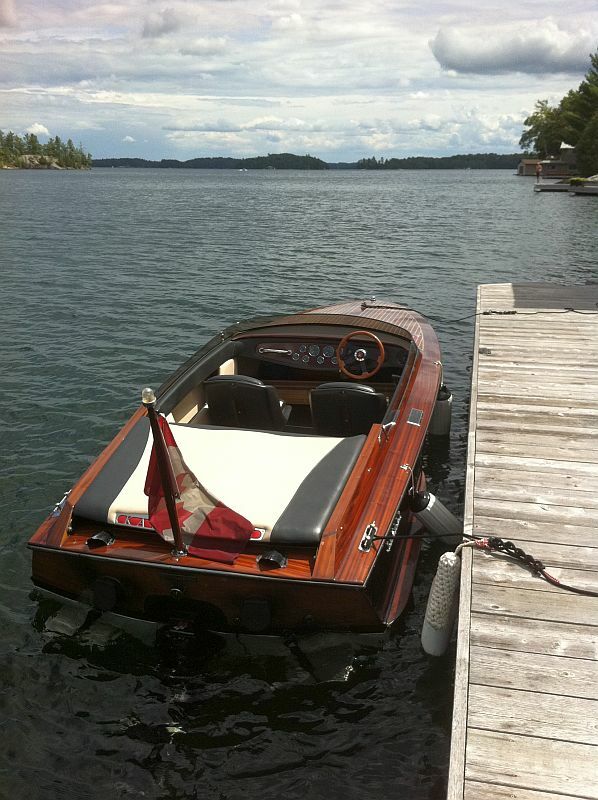 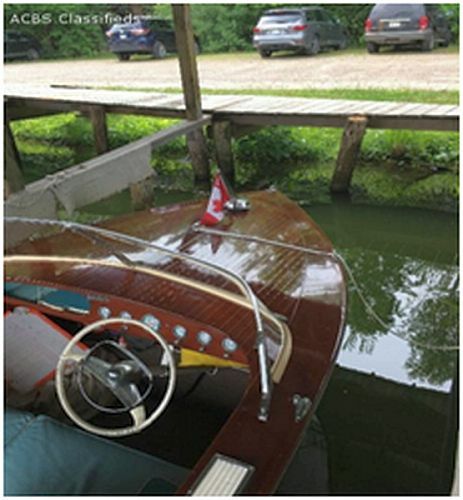 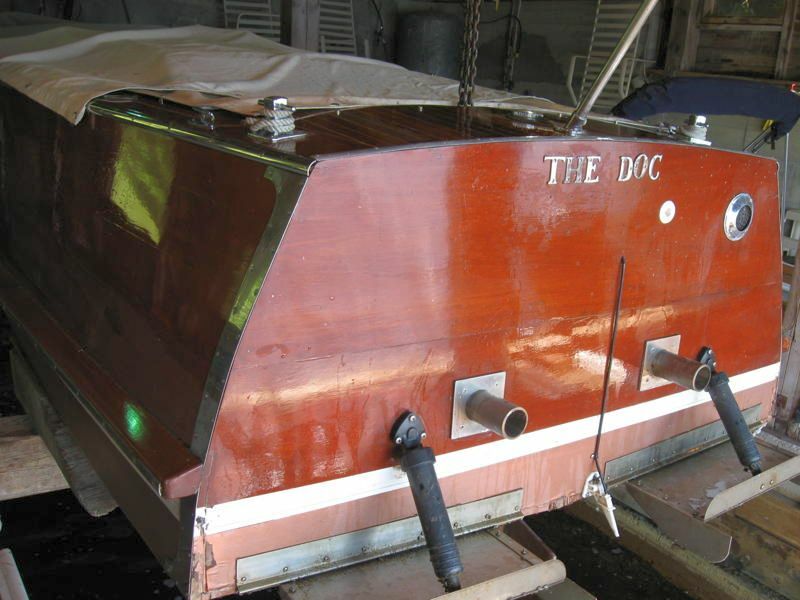 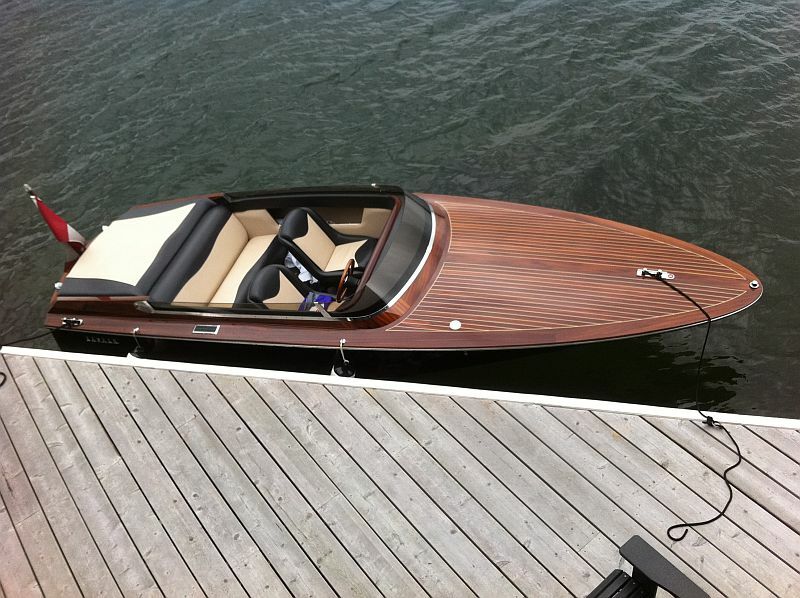 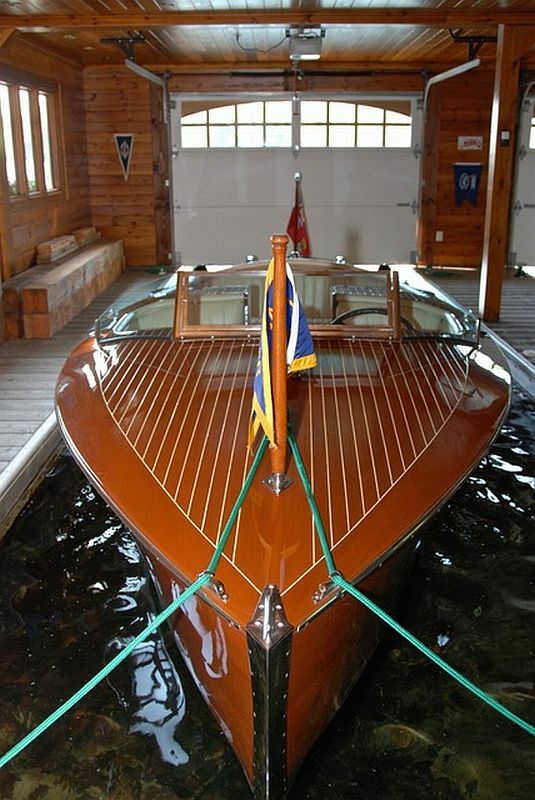 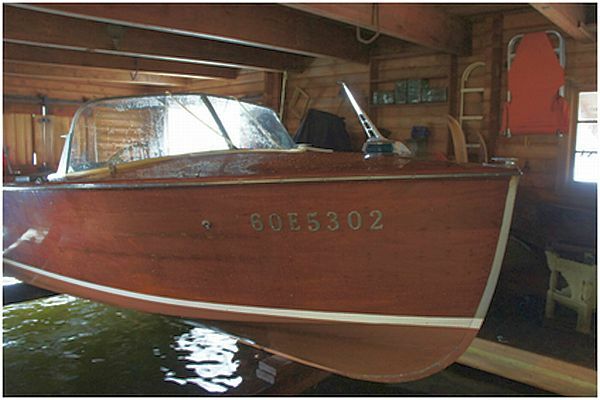 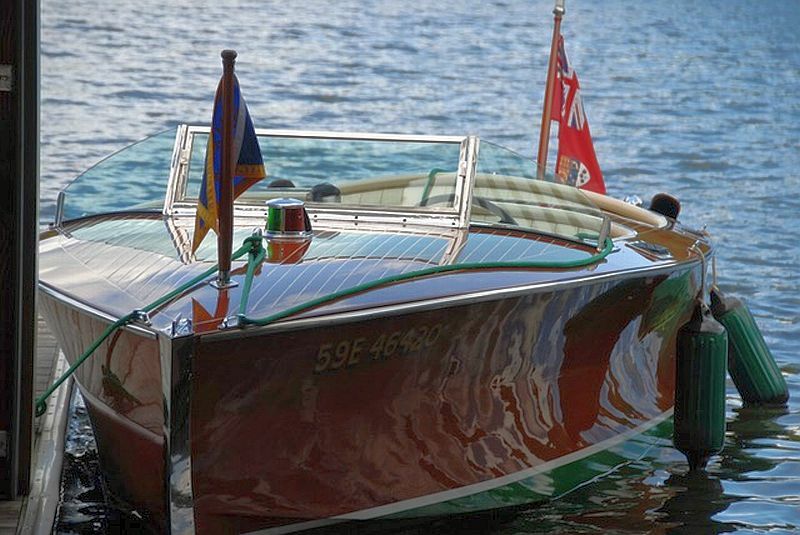 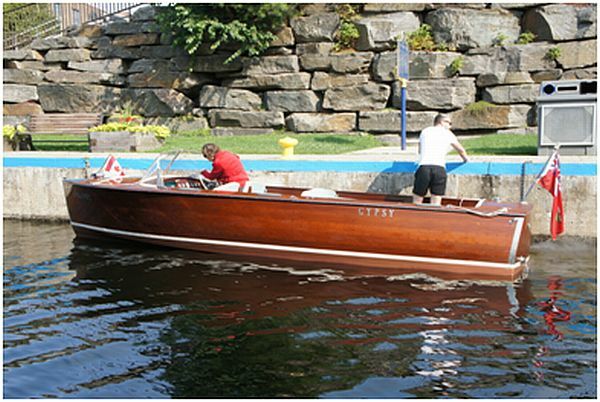 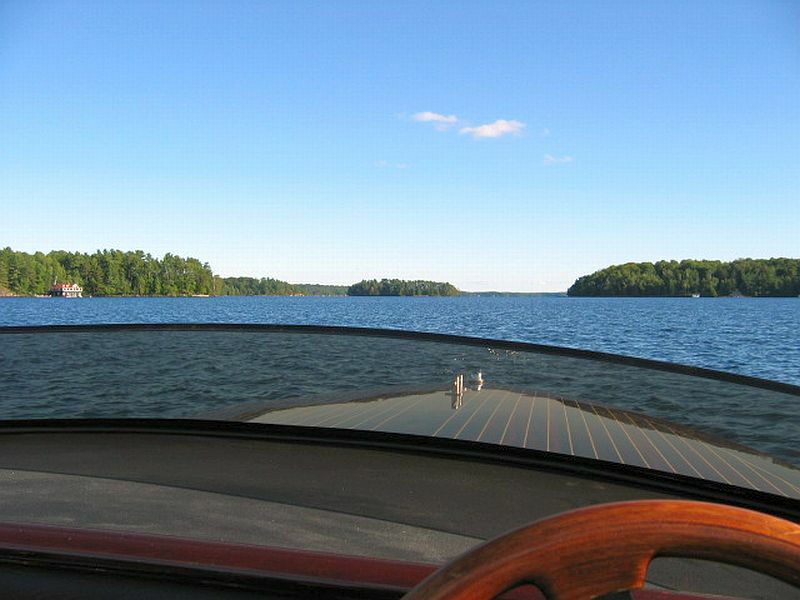 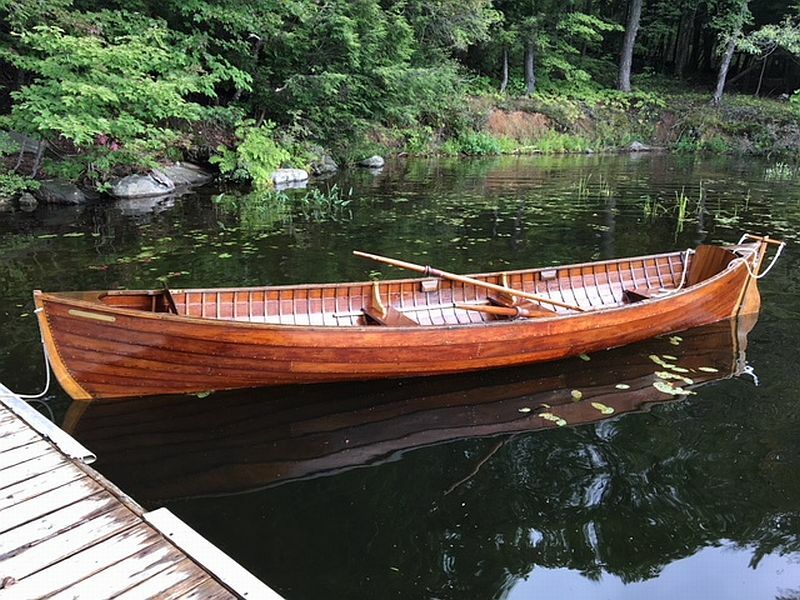 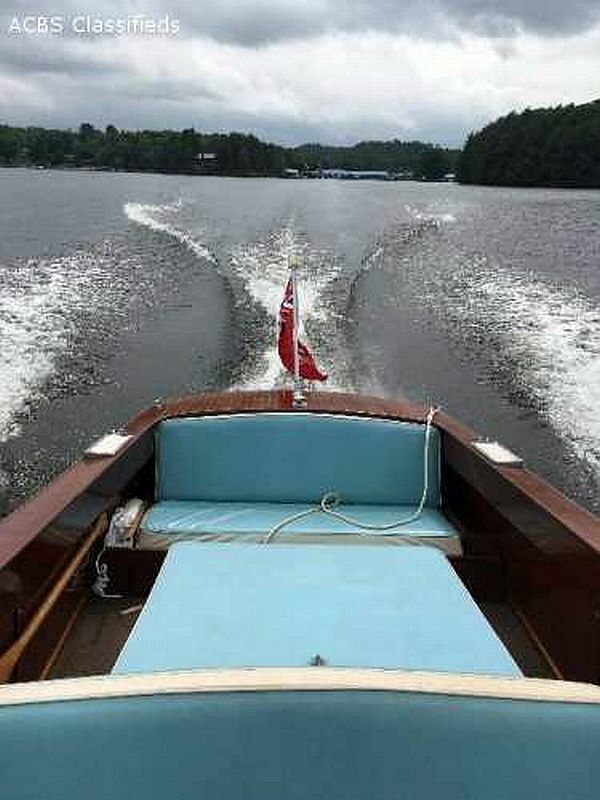 Tags: ACBS, classic boats, classic boats for sale, fibreglass boat for sale, Gentleman's Racer for sale, Kavalk Gentleman's Racer for sale, Muskoka boats for sale, Port Carling Boats, woody boater Comments Off on Our newest listing: a Kavalk Gentleman’s Racer: 19 ft.